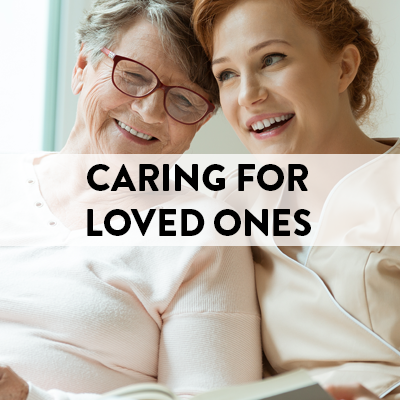 Taking on the role of family caregiver is something most of us never think too much about. That role is often thrust upon us by circumstance. Because family relationships and roles are complicated and have deep emotional history, the first step is to encourage your loved one to seek advice and recommendations from a healthcare provider. This puts the diagnosis into the hands of a professional and can be purely objective. At the same time, you can recognize and support your loved one’s brave decision to seek help. This will serve everyone well once treatment and care options are decided upon. At that time, you and your loved one enter into this new chapter of life together, on the same page. You will also need to educate yourself about the options, resources, and opportunities available to you. 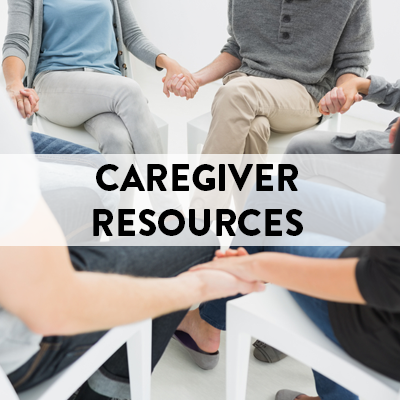 Using this site as your go-to source, you can discover a wealth of information and insight that can help guide you through these uncharted waters, for both you and your loved one. Part of your education will be to understand and focus on the cause of the symptoms and not just the aftermath. Your physician can help identify the severity of the incontinence as well as recommend which absorbent products best suit the needs.